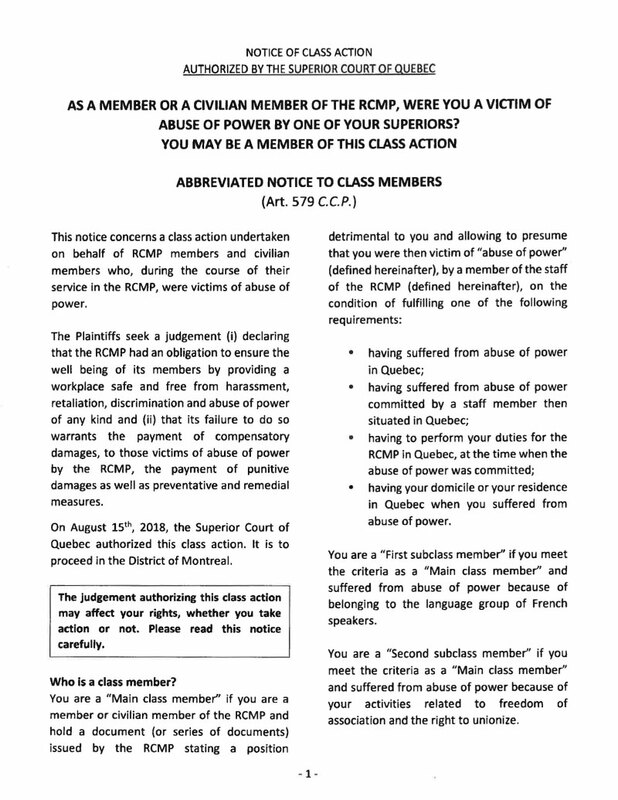 Were you a victim of abuse of power by the royal Canadian mounted police (RCMP) while a member or a civilian member of the RCMP? 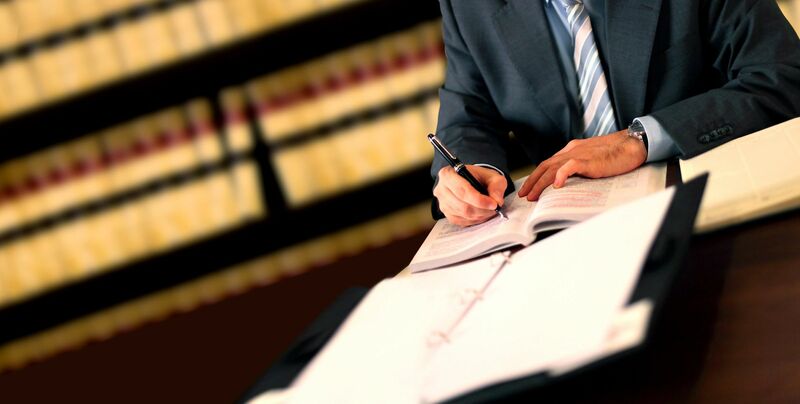 You may be a member of a class action. 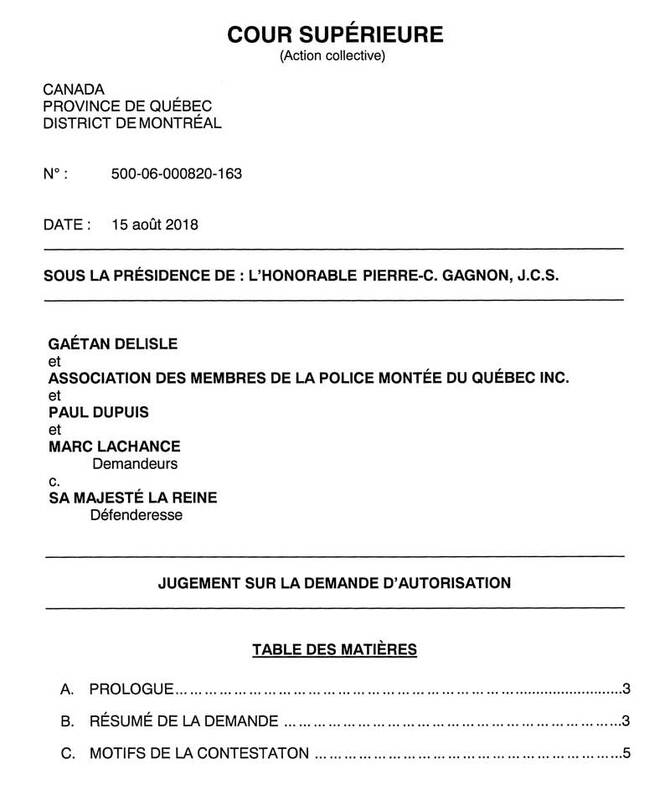 On August 15th, 2018, the Superior Court of Quebec authorized a class action on behalf of members and civilian members of the RCMP (see PDF copy of the judgment below). On December 4th, 2018, the class action was filed (see PDF copy of the class action below). 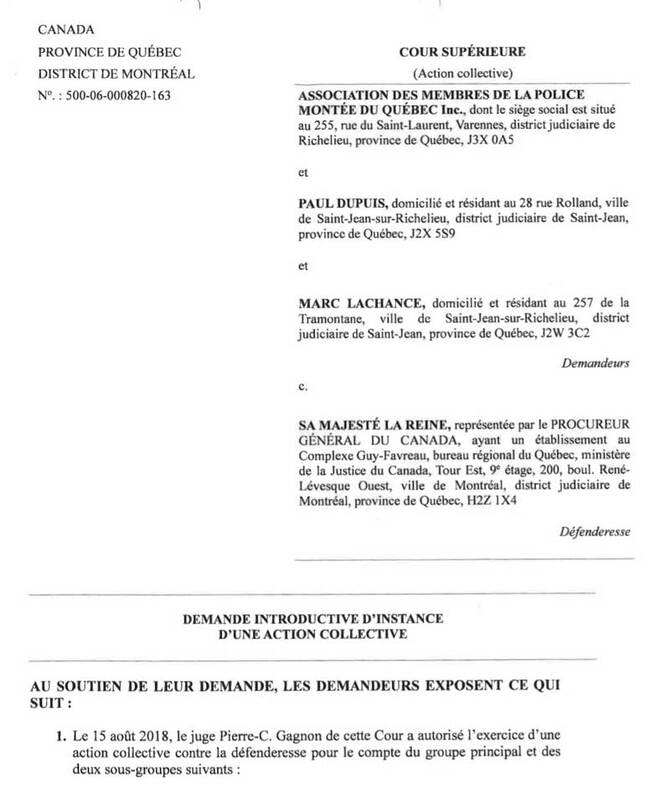 On February 28th, 2019, the Superior Court of Quebec issued a rectified judgment ordering publication of notices to all members and civilian members of the RCMP, regarding their rights concerning the class action. It is important that you read these notices (see PDF copy of the notices below). 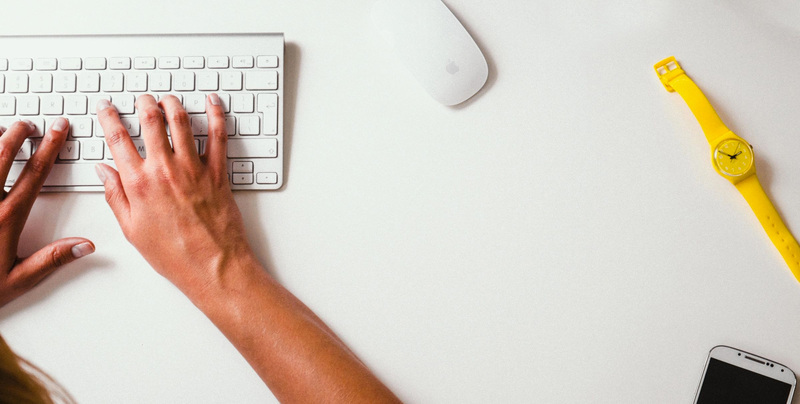 An electronic form is available on this website for potential Class members to provide their contact information, history of events and submit any documents they think may be helpful. 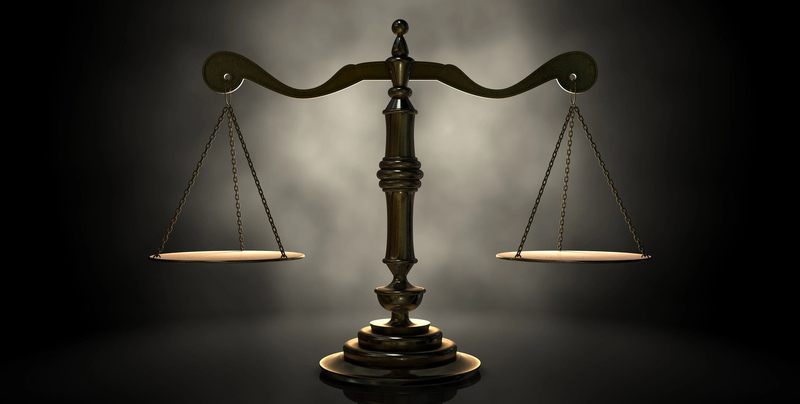 Justice Gagnon of the Superior Court rendered a judgement on August 15th, 2018 and authorized in part our application to certify the RCMP class action. Please refer to the following link for the full text of judgement. Further developments are expected. Please refer to the English conclusions in the judgment authorizing the class action. 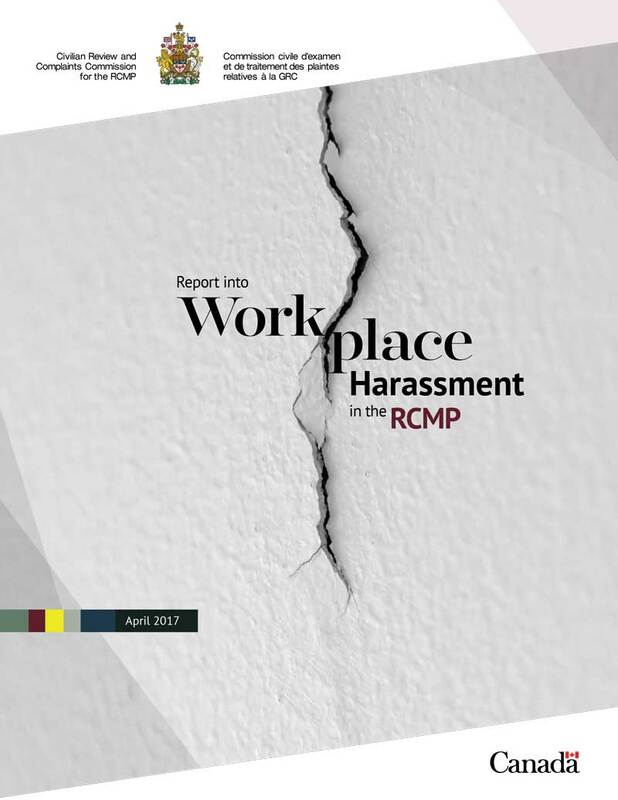 The Report on Workplace Harassment in the RCMP is available in PDF format by clicking the button below.